There is a huge window of opportunity approaching, for the first time in 11 years the Office of Personnel Management (OPM) is permitting an open season for the Federal Employee’s Group Life Insurance (FEGLI) from September 1 to 30, 2016. 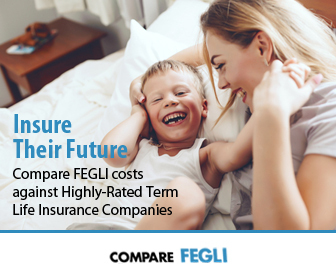 In conjunction, the new 2016 premiums rates for FEGLI plans were also announced. 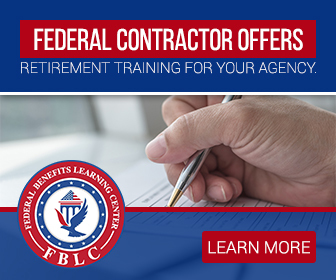 During the month-long open season, eligible federal employee can elect or increase their FEGLI life insurance through an online submission to their human resources office via the Employee Benefits Information System (EBIS). “FEGLI open seasons are extremely rare, and the most recent open season was in 2004. This is great news” said Steve Beem, Human Resource Specialist assigned to the Fort Leonard Wood Civilian Personnel Advisory Center. Prior to 2004, there was an FEGLI open season in 1999. 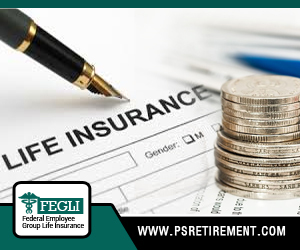 The FEGLI program provides optional term life insurance for federal employees, with the option for the coverage to follow them into retirement. The basic form coverage is equal to the employee’s salary rounded up to the next $1,000 with an additional $2,000. Employees share the cost of being enrolled into the program. Employees pay two-thirds of the cost, with the exception of Postal Service employees, who relish in the Postal Service paying the full amount for its employees. Retirees are obligated to pay the entire cost. 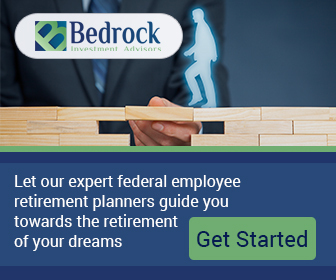 Outside of the open season federal employees are only eligible to enroll or increase their FEGLI coverage in the instance of a life event, and retirees are not eligible to increase the coverage they carried over to retirement. Underneath the newly adjusted 2016 premium rates, effective January 1, the following changes will be made to the FEGLI premium rates. An employee with basic insurance coverage under the age of 65 is currently paying $2.27 per month, and will pay $2.46 next year; while a retiree over the age of 65 will pay an increased premium of $2.13 from its current $1.94. The premium increase for retirees is close to 10 percent. Employees with the optional $10,000 add-on coverage will see a decrease in their premiums from 60 to 40 cents biweekly; with the exception of retirees, who will see no change to their current premium rate. Also, employees who have elected for additional coverage in multiples of salary will experience a decrease in their premium rate, with the exception of enrollees 75 years of age and older. Employees with family coverage up to the age of 35 will not experience a rate change. Employees ranging from ages 35 to 59 will enjoy a slight decrease in premium rates, while employees 60 to 69 maintain steady premium rates. Active employees 70 and older will pay a higher premium in 2016. However, federal employees need to be wary that the changes they make to their FEGLI benefits in September of 2016 will not become effective until the first full pay period of on or after October 1, 2017. OPM’s reason for the extensive delayed effective date is to minimize the risk that “less healthy individuals,” will use the rare occasion to increase their coverage. The announcement of the uncommon open season and adjusted premium rates comes on the heels of the OPM announcing that premiums in the Federal Long Term Care Insurance Program had increased its premiums with no prior warning. Historically, FEGLI open seasons are triggered by a change in the law or by trends in claims. “OPM has completed a study of funding and claims experience within the FEGLI Program. Based on this updated actuarial analysis of actual claims experience, OPM has determined that changes are required…These changes reflect updated mortality and claims rates from actual program experience with each FEGLI category,” stated a notice from the OPM Office. According the OPM, a meager 7 percent of federal employees are enrolled in the long-term care program while an impressive 82 percent are enrolled in the FEGLI program. FEGLI was established August 29, 1954 and quickly became the largest group life insurance program in the world; the program provides coverage to more than four million federal employees and retirees, to include many of the employee’s family members. Normally, new employees are automatically enrolled into the basic term life insurance program with an automatic debit from the employees’ paycheck; unless the employee waives the coverage. For employees to receive the additional coverage options, they must take action to elect them; employees are not automatically enrolled as they are for the basic coverage. The Office of Federal Employees’ Group Life Insurance is a private entity that has a contract with the federal government. The Office processes and pays claims beneath the FEGLI program. Why Wait For FEGLI Open Season?